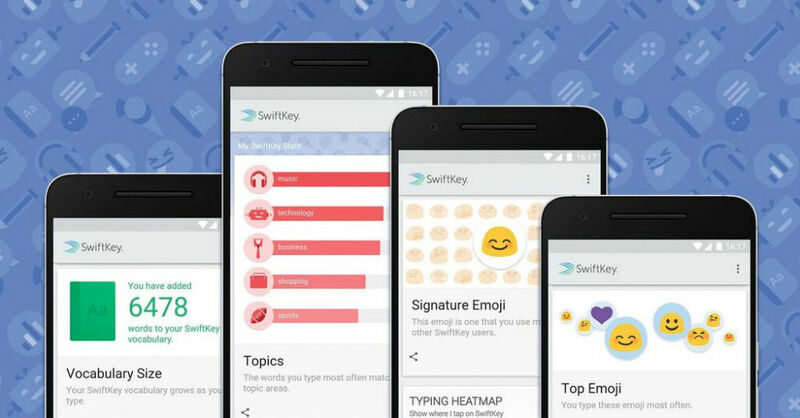 SwiftKey’s first update after being acquired by Microsoft is now available to the public through Google Play. Inside, SwiftKey has implemented SwiftKey Stats, which gives visualizations of how you, the user, type. This can be accessed by visiting the Settings inside of the app. Also included in the update, there are improved corrections in Korea, the hub menu no longer blocks the Q/1 key in password fields, and a number row is shown in password fields. SwiftKey even felt it necessary to list that they agreed to join Microsoft in the changelog.